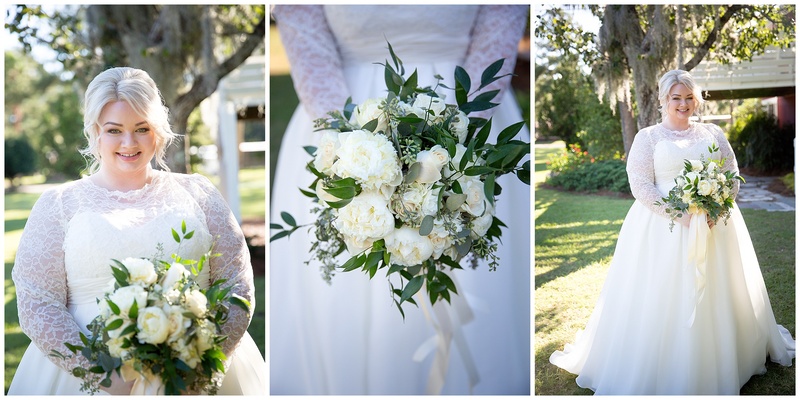 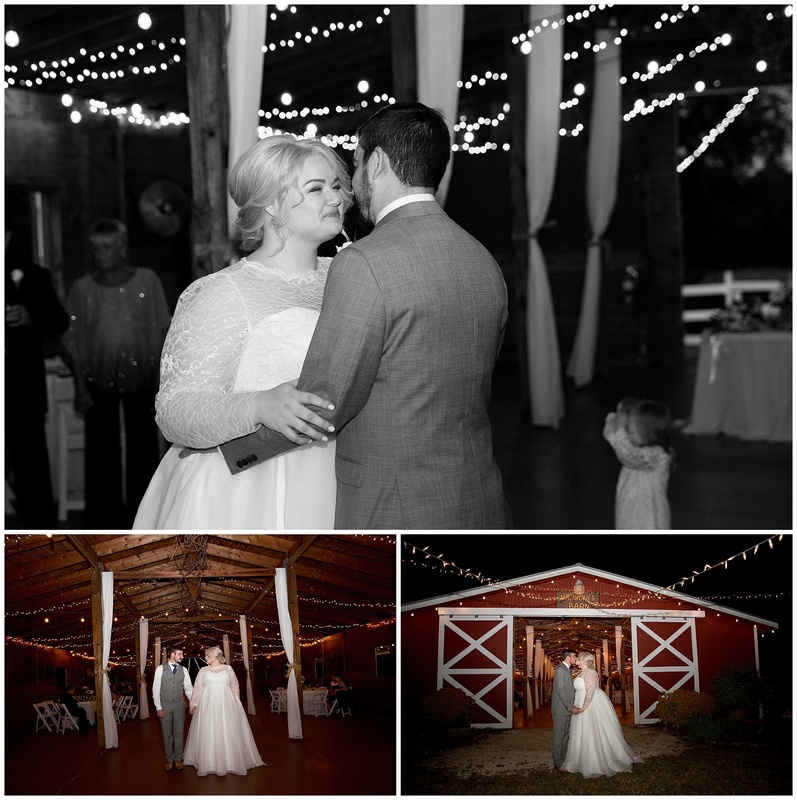 I am so excited to share the gorgeous Red Gate Farms wedding of Marcy and Greg with you! 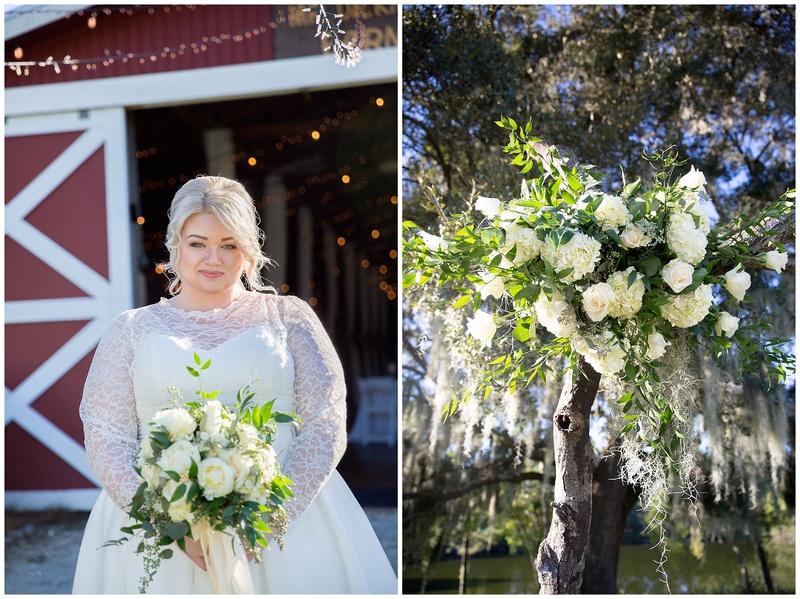 Marcy and Greg traveled from Michigan to have their destination wedding here in Savannah at the enchanting Red Gate Farms, and it couldn’t have been a more perfect day for them! 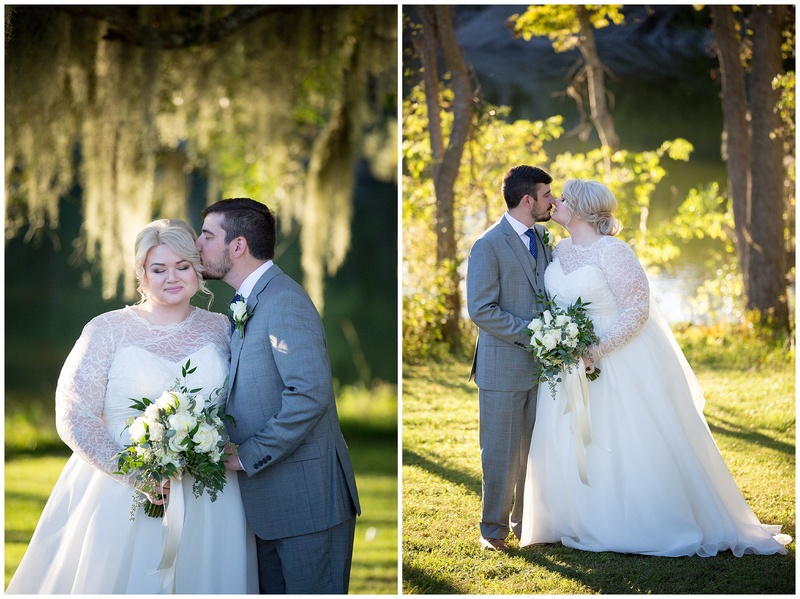 There is something about exchanging wedding vows with the love of your life under a majestic Oak tree that makes me a little weak in the knees every time. 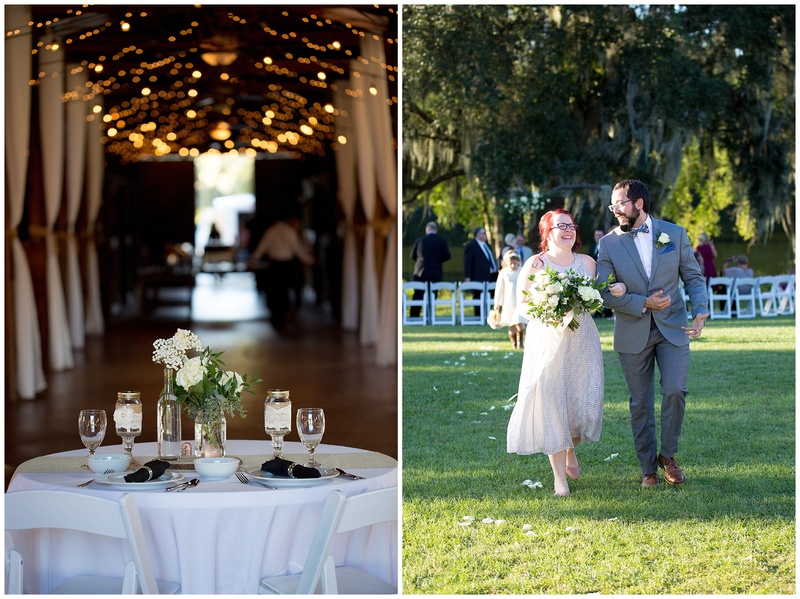 Throw in some of the most beautiful late afternoon light and you’ve got one magical wedding day.